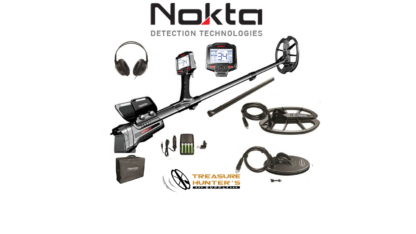 Nokta Impact Metal Detector Pro Package – Uncover deep hidden treasures with the IMPACT Multi Frequency Metal Detector by Nokta! 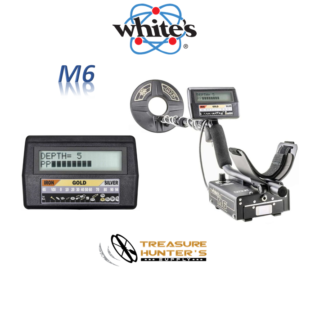 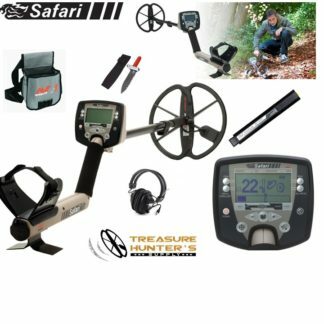 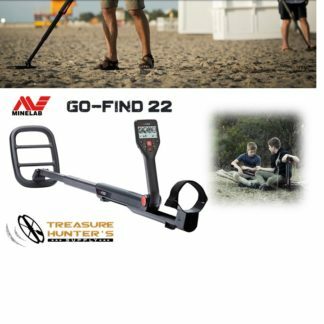 The IMPACT combines multiple detectors in one and utilizes cutting edge technology, enabling a unique yet easy-to-use detector experience for new to experienced detectorists. 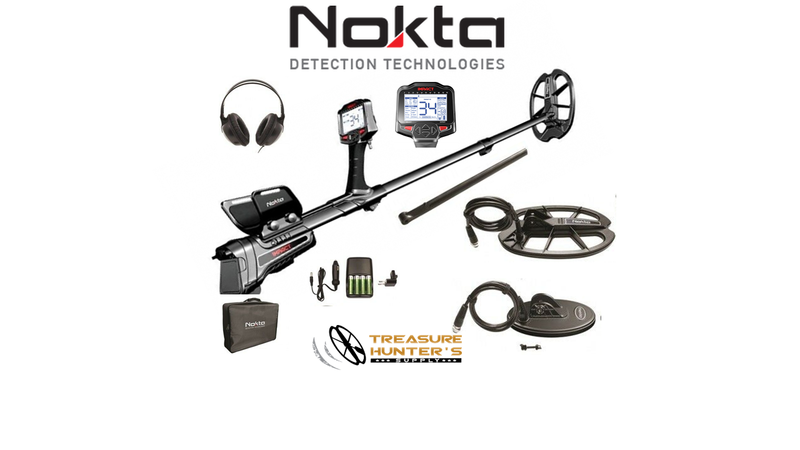 Nokta Impact Metal Detector Pro Package includes: 11″ x 7″ Waterproof DD Search Coil (IM28), 7.5″ x 4″ Waterproof DD Search Coil (IM19), Extra Lower Shaft with Coil Hardware, Headphones, USB Cable, AC and Car Charger with 4 AA Rechargeable Batteries, Protective Covers for Control Box and Display/Touch Pad Controls, Carrying Bag, Detector Stand and a User Manual.